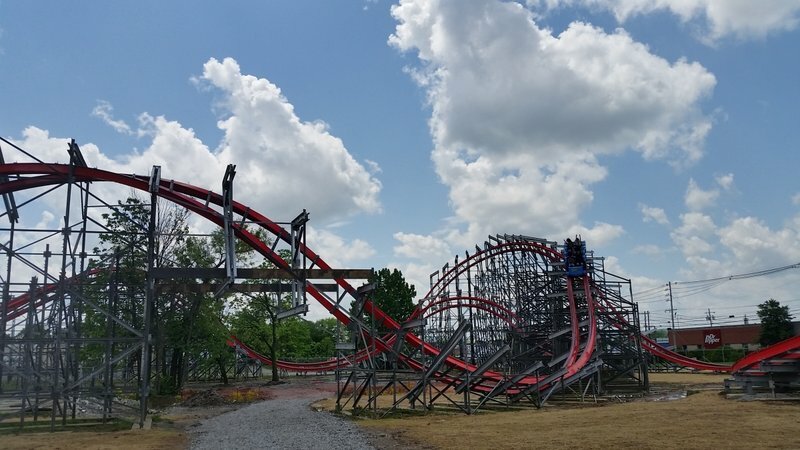 Ed Hart has resurrected Kentucky Kingdom in a big way, starting with having Chance Rides build Lightning Run, their first Hyper GT-X coaster and then having RMC transform the skeleton of Twisted Twins into Storm Chaser. 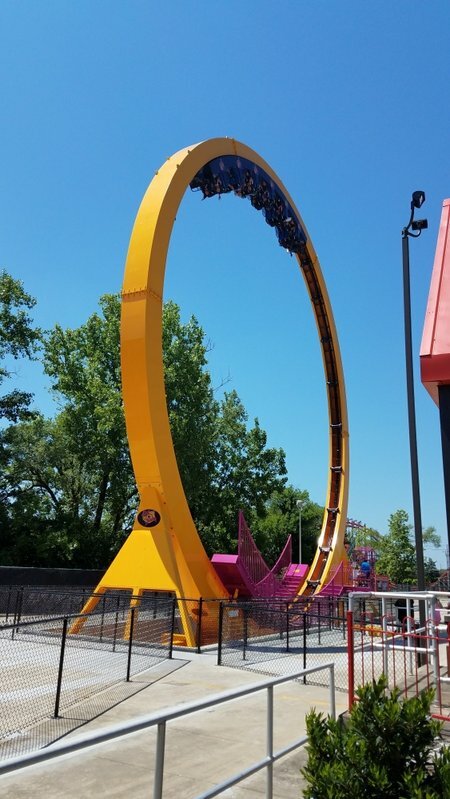 This only now makes Kentucky Kingdom a must visit for any thrill seeker in the area. On top to top T3 has been made more comfortable and Thunder Run is still a solid wooden coaster. 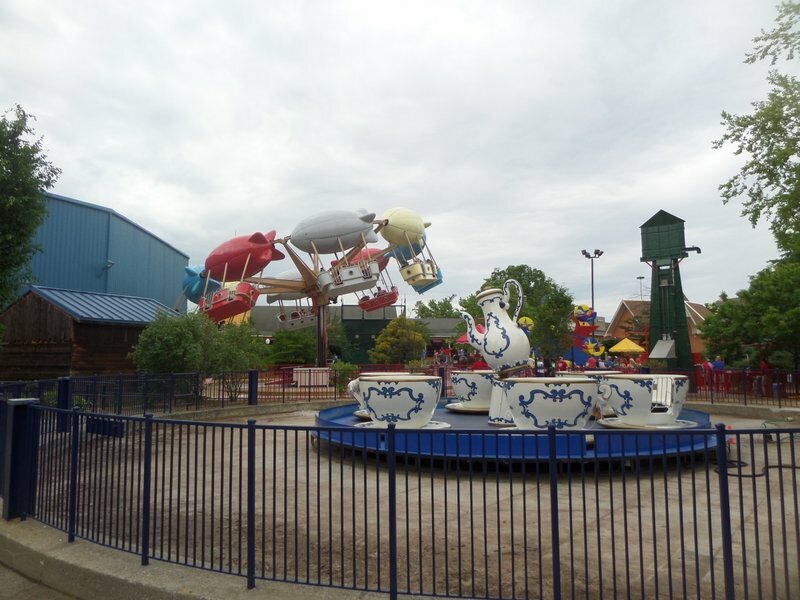 The park is still scaling up in the flat ride area but must rides include the Enterprise, Flyers, Drop Tower, Cyclos, Breakdance and a StarFlyer. 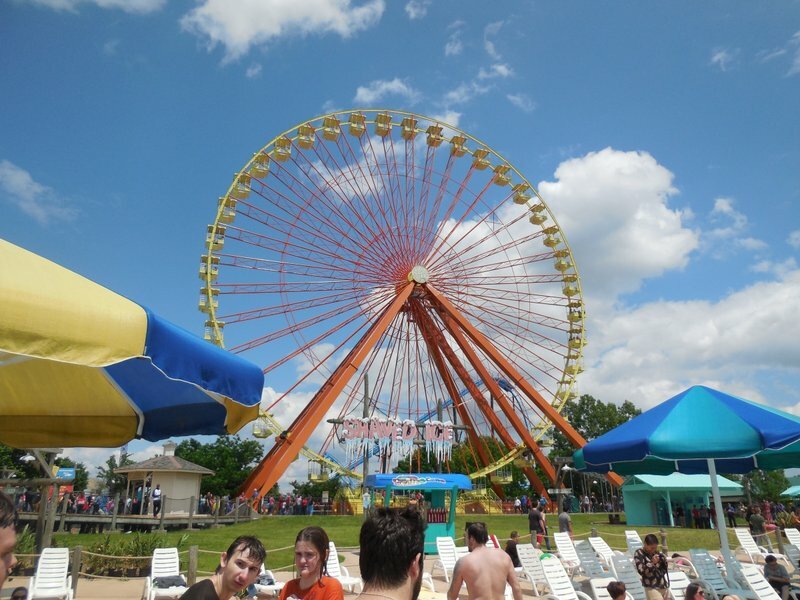 It is not often you see a park come back from the dead, out Ed Hart pulled it off with Kentucky Kingdom. 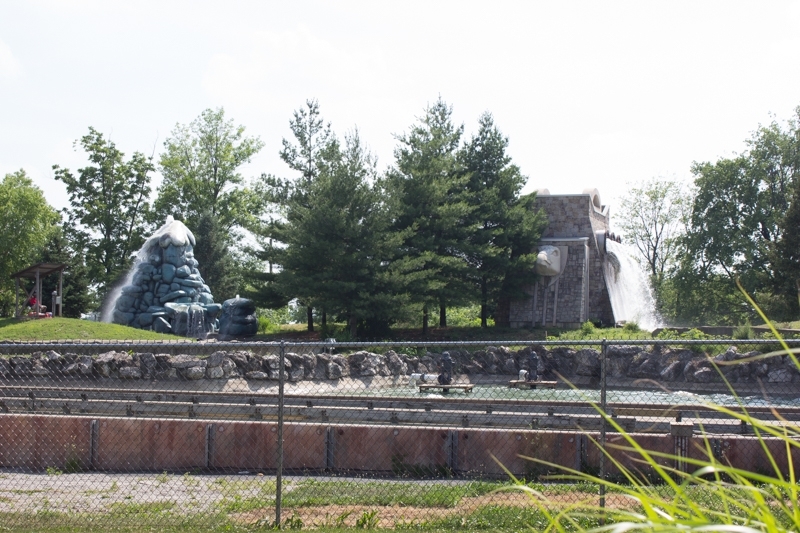 The park is still separated into two areas by a bridge with the waterpark dominating the space on that side of the park. 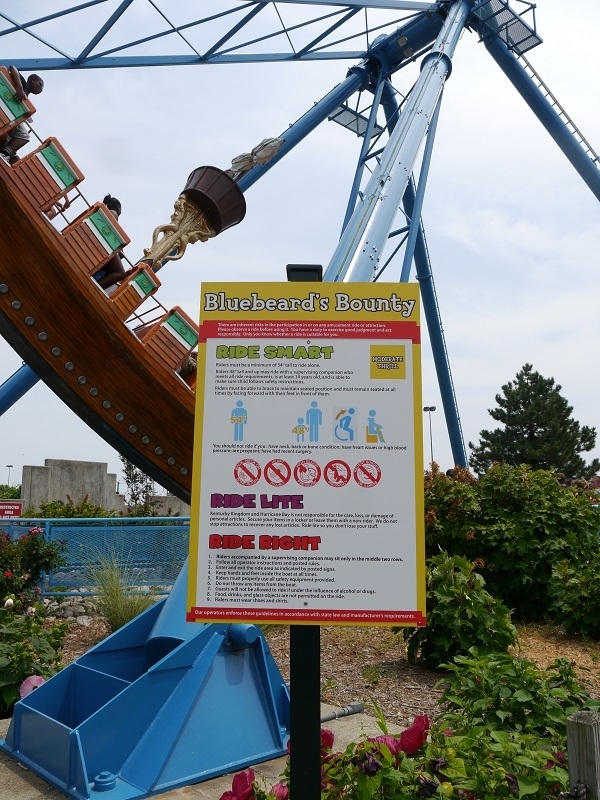 The waterpark remains a strong suit, but most rides had to be rebuilt or refurbished after sitting for so long. 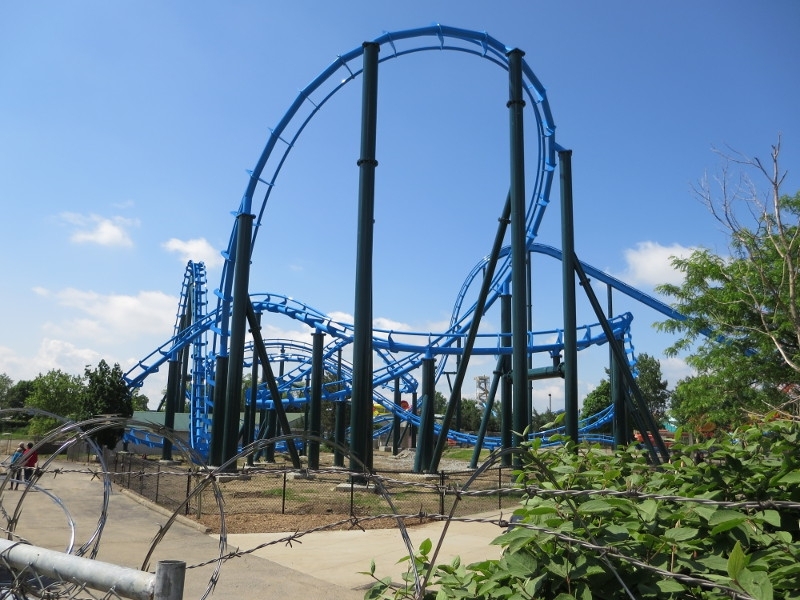 Now the park has two great coasters Lightning Run (from Chance) and Storm Chaser (RMC conversion of Twisted Twins) to stand up with any other parks top two coasters. 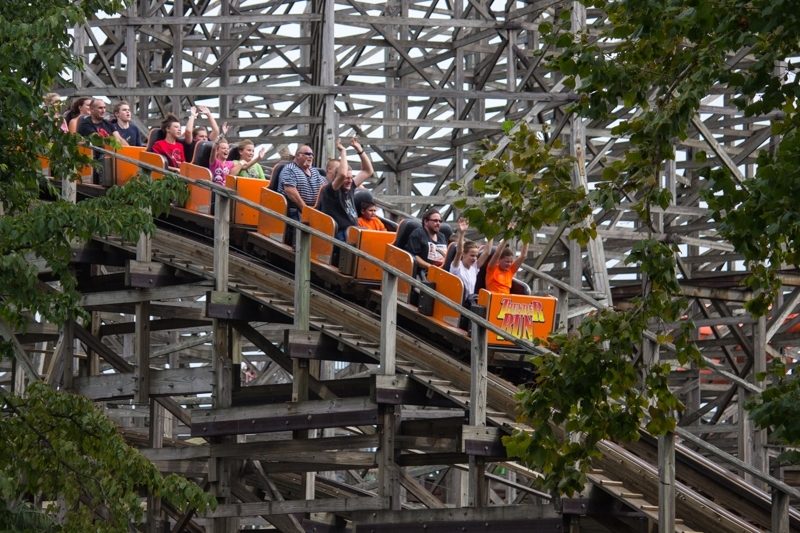 Thunder Run still provides a solid ride for a wooden coaster. 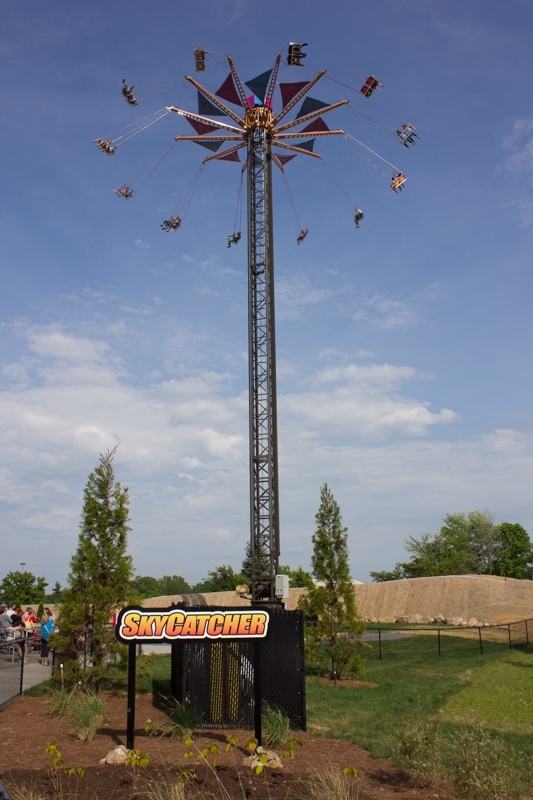 In the realm of flat rides you have excitement in form of an Enterprise, Flyers, Drop Tower, Swinging Pendulum, Breakdance and a StarFlyer. 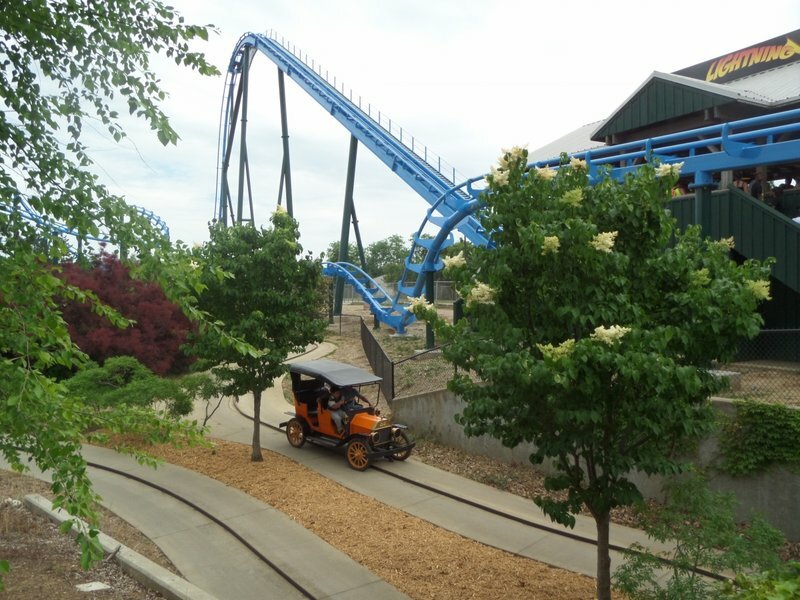 For a park that just reopened after being closed for several years, Kentucky Kingdom is doing great. 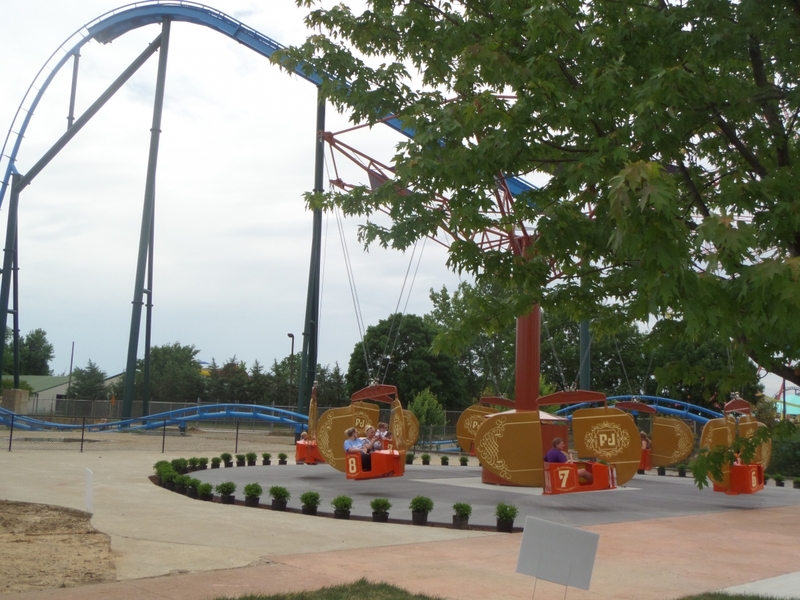 However, in order for the park to be successful it still needs more. 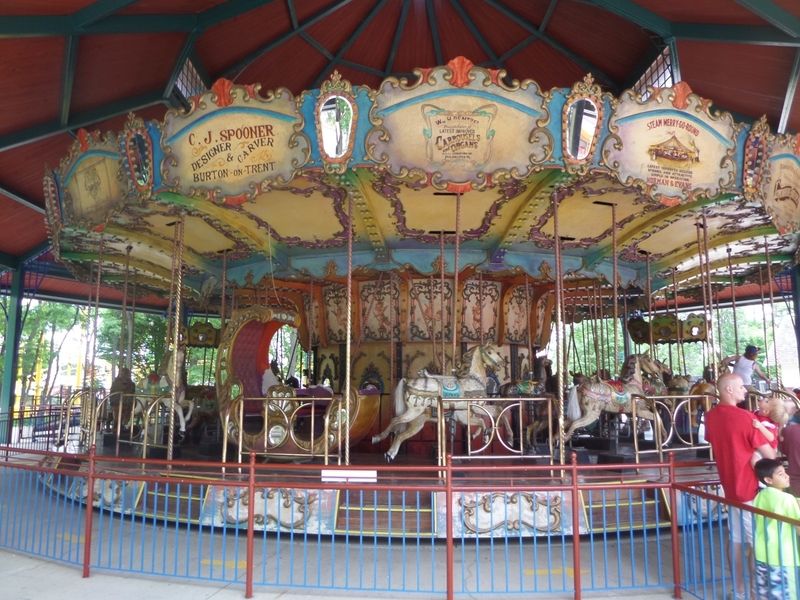 As the park is now, almost every area is satisfactory, but that is not good enough to compete with other parks in the area. Fortunately, the team in charge of the park knows they've got work to do and the outlook for the future looks great. 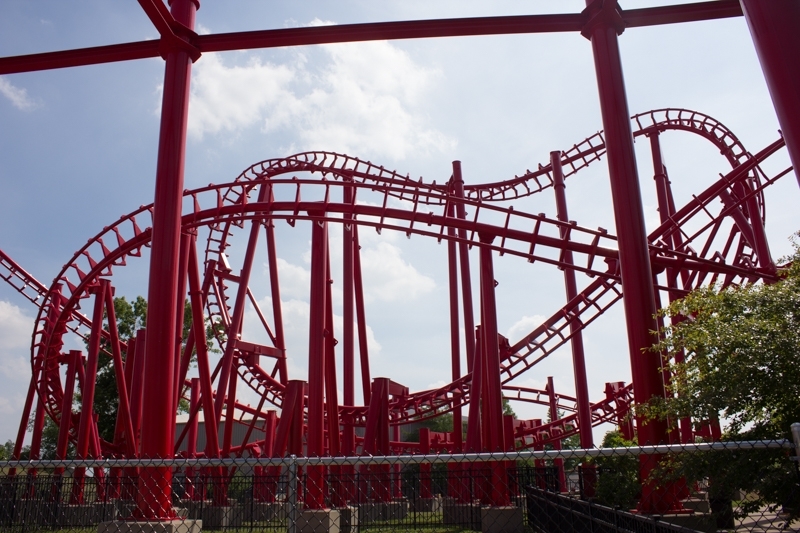 It will be interesting to see what Kentucky Kingdom looks like five years from now. Being that this has been my home park since I was young enough to barely remember my first time ever going, I've been through most of the park's ups and downs. From when "Vampire" was running, to when the park received Chang, to when it became known for being "ghetto," to when the park became cleaner, to when it closed, and finally when it reopened. Quality is far higher than it ever used to be. 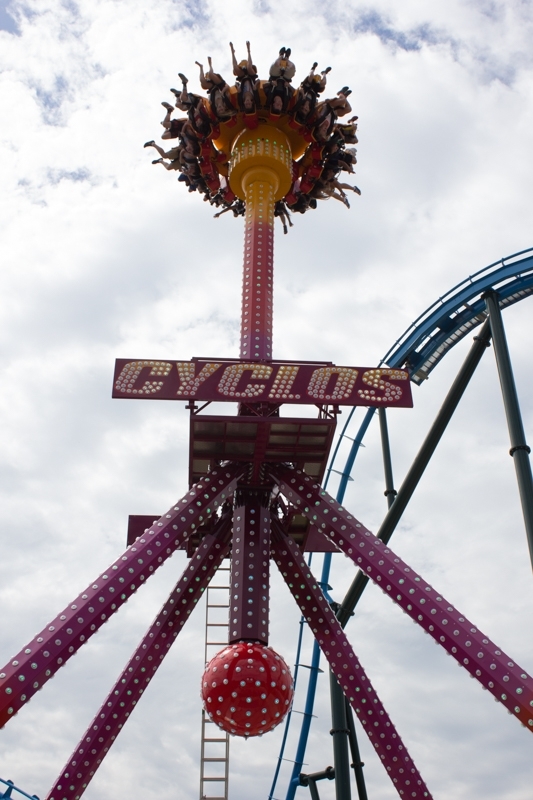 Most major rides run like they're brand new, even the ones left-over. 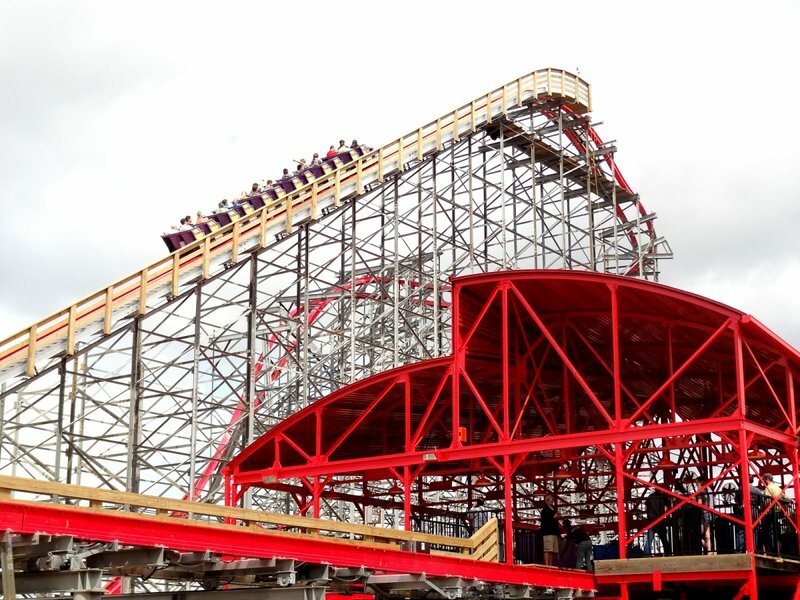 Lightning Run is likely to make any thrill junkie's top-ten list. The waterpark is definitely something to be experienced to make a full-day's worth of this small park. There's still plenty of work needing to be done to it, but it is definitely on the right track to get there. I bought a season pass for the opening, year and it's been well worth the investment. The park looks great. 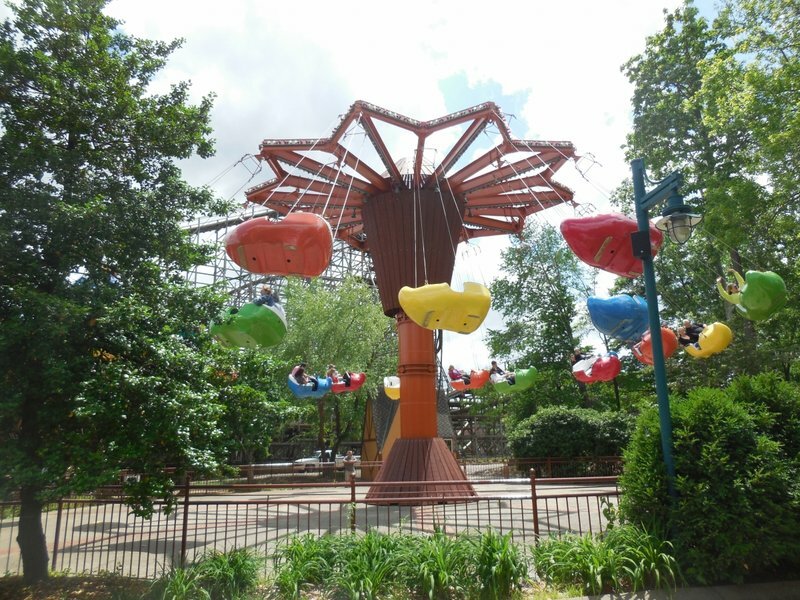 Anyone who saw it before it closed can attest to the awful condition of the park under Six Flags. Everything is shiny and new. The attractions are sold. Lots of flat rides. Fear fall is great, and Thunder Run is very smooth and fun. Lightning run is AMAZING; 10/10 intensity from beginning to end; Its like the mechanical bull of roller coasters. 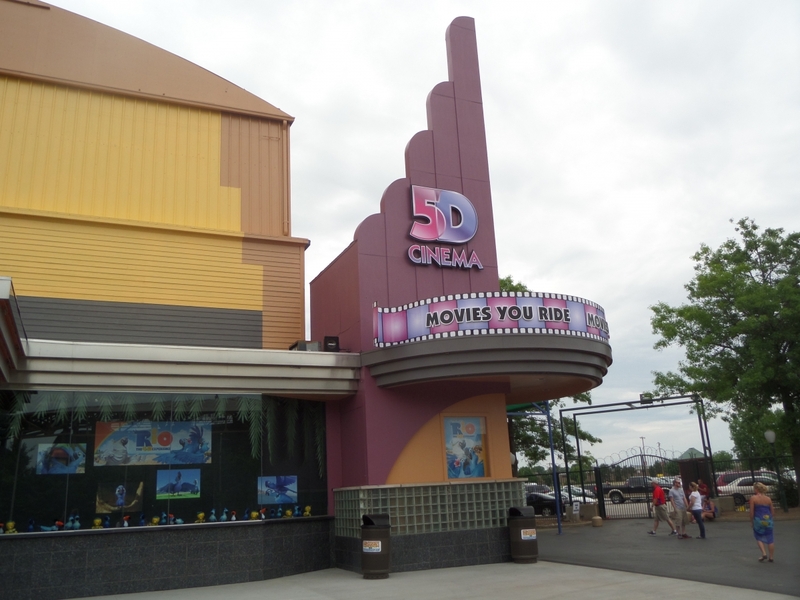 A perfect addition to the park. The water park is where KK really shines though. 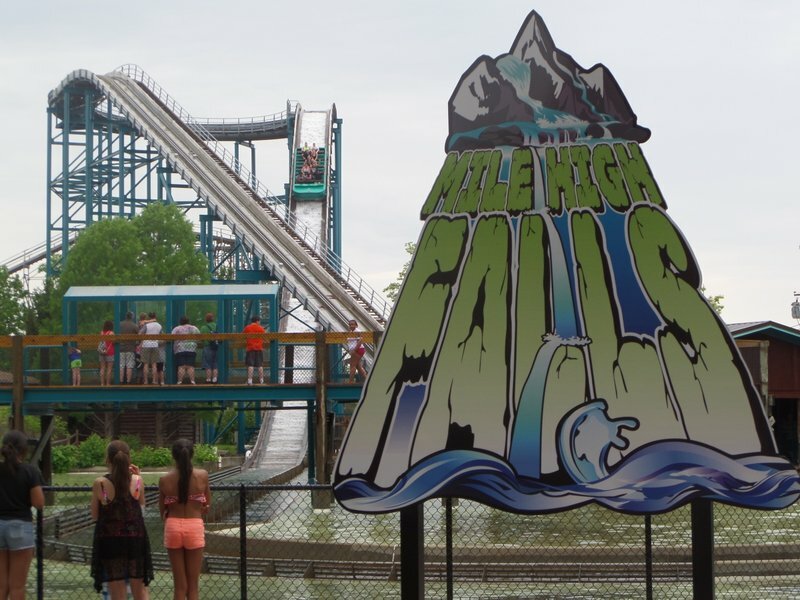 Massive, with some great slides: Two bowl slides, a water coaster, and a crazy high body slide to name a few. Very reasonably food, 1$coke, free sunscreen. Solid park! Can't wait to see what they improve next! 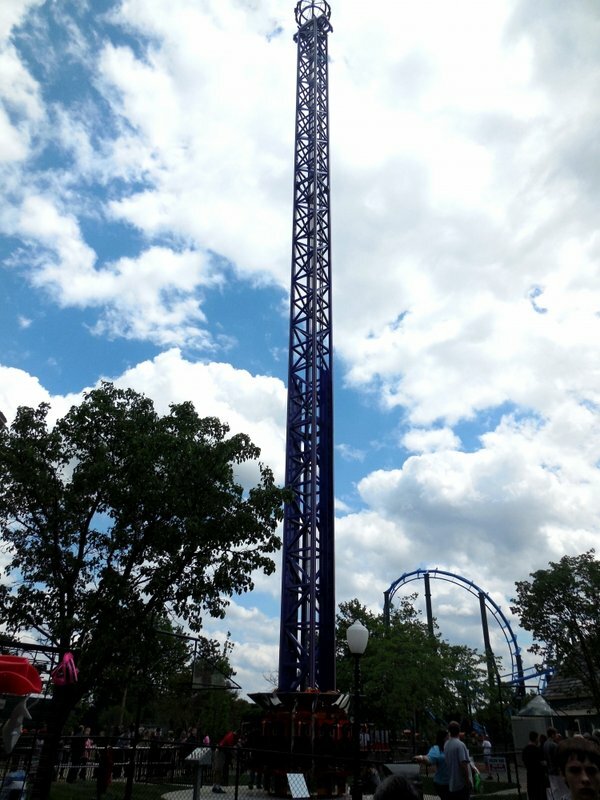 There are only two things at Kentucky Kingdom that are above-average: Lightning Run, an amazing steel coaster, and FearFall, an intense drop ride. Other than those two attractions, the park has nothing good to offer. 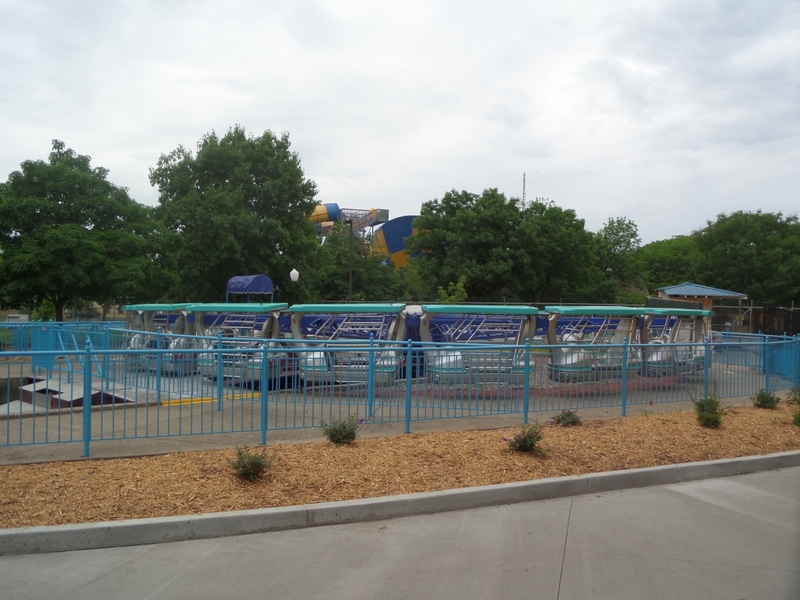 Thunder Run is a very forgettable ride and many of the flats are as well. The park still feels like a Six Flags park with zero shading and the most obnoxious crowd you'll ever see. Operations were horribly slow as well. 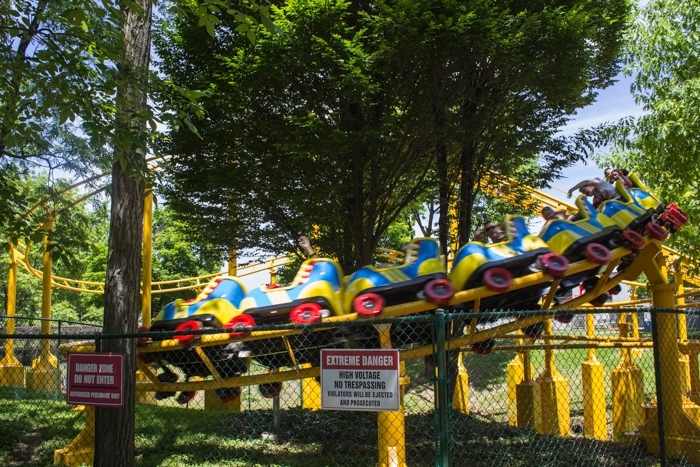 I know this park just reopened, but it is one of the worst experiences I've had at a park. I will visit again in a few years and hope to be able to change my review then.